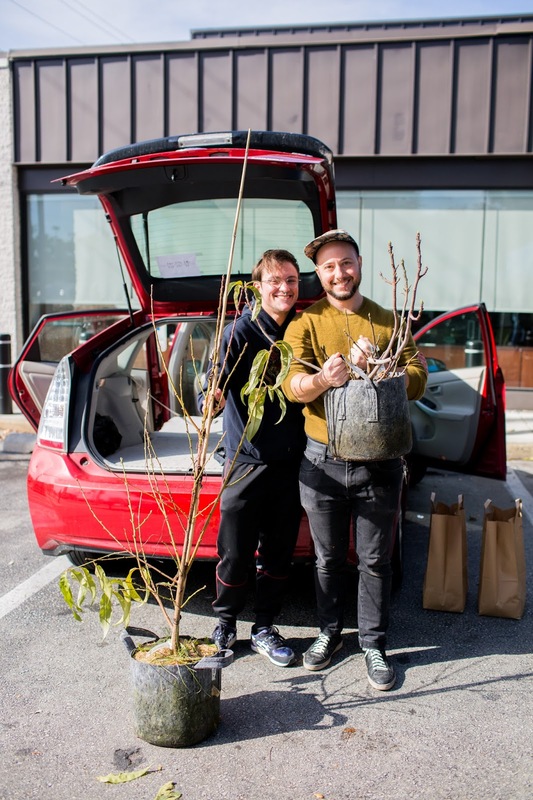 The Philadelphia Parks and Recreation Department and the Fairmount Park Conservancy Monday announced the TreePhilly Program will again be offering free trees to plant starting April 1. Interested people should pre-register for one of the four pick-up events being held around Philly in April (walk-ins will be accepted, but while supplies last). In addition, each resident will receive a free bag of mulch. There, you’ll be able to pick from a dozen types of yard trees, including black gum, red oak, gray birch, ironwood, red buckeye, Robin crabapple, staghorn sumac, witchhazel, sourwood, apple, apricot, and sweet cherry. -- April 9: from 12 to 2 p.m. at Frankford Avenue TD Bank Store (6635 Frankford Ave.). For more information and to pre-register, visit the TreePhilly Program website.